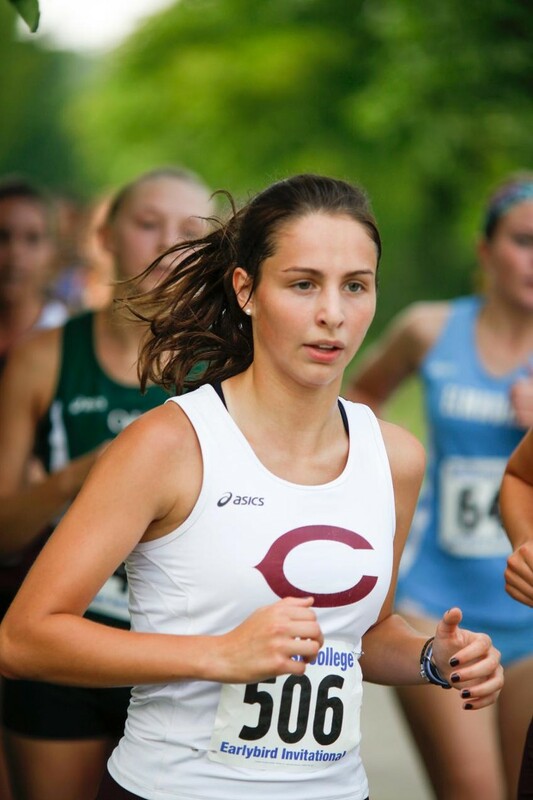 The Maroons had a fairly successful weekend in Oshkosh, WI at the University of Wisconsin–Oshkosh AAE Invitational, as the women’s team finished ninth and the men’s team finished 14th out of 42 teams present at the event. “I feel the need, the need for speed!” said first-year Claire Costelloe. With this goal in mind, the squad put its best foot forward in the women’s 6k and men’s 8k races. Although the Maroons did not finish as high as they did the weekend before, all the weekend’s top finishers were still able to fall within the first half of the 229 female and 664 male competitors. One Maroon was able to stand out in particular: Brianna Hickey. “Damn, this kid is good!” Costelloe said. There were, of course, many other Maroons that also had good showings at the invitational. On the women’s side, third-year Catherine Young finished in 48th place at 22:23, narrowly behind Hickey, who finished with the highest place in 39th place at 22:15. Costelloe herself pulled in the third quickest time at 22:32, landing her in 67th place. On the men’s side, third-year Michael Frasco finished with the fastest time for the South Siders at 25:24 , good for 49th place. Fourth-year Renat Zalov finished in 78th place at 25:41, second-year Gareth Jones finished in 106th at 25:55, and fourth-year Kevin On rounded out the Maroons at 107th place with a time of 25:55. Even with this strong finish, Chicago had still been hoping for more success. Costelloe intends to continue to use this motivation as the team looks toward the coming UAA Championship, taking practice very seriously. “It’s looking good so far,” Costelloe said. The Maroons will take the next weekend off in preparation for the UAA Championship. The tournament will begin at 11 a.m. on Saturday, November 1 in St. Louis.